Throughout August, partners working across the American West shared stories of a few incredible people working to combat the twin threats of wildfire and invasive species in sagebrush country. Called "People of the Sage: Fire & Invasives", this social media-based campaign was driven by compelling feature stories, first-person essays, videos, and portraits. 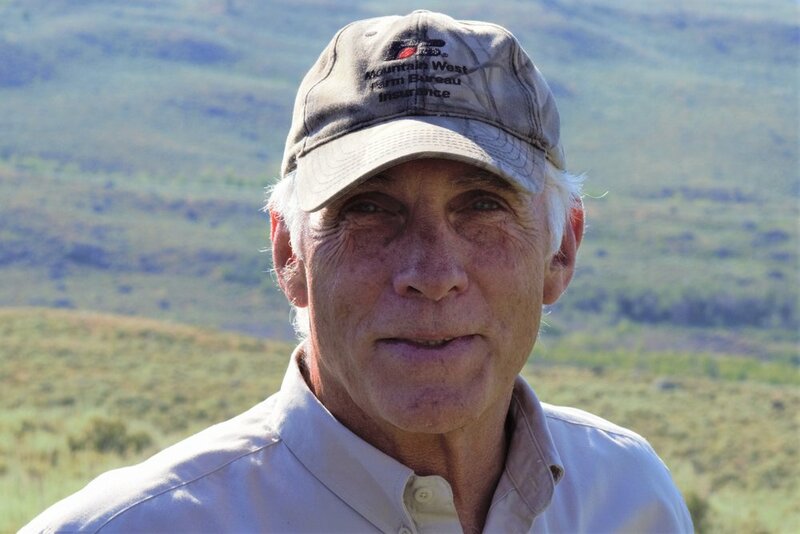 Members of SageWest, a diverse sagebrush communications network, produced 15 stories about scientists, ranchers, biologists, young professionals, conservation teams, firefighters, range specialists, birders, and teachers. These folks represent just a handful of the many people and organizations working on the incredible challenge of the wildfire and invasive annual grasses cycle. There are many stories we did not get to cover in this 2018 series and hope to do so in a future campaign. We would love to hear about those and collaborate with you on how we can elevate them. Please contact us with your story ideas! There’s still time to share the stories in this series and incredible experiences and lessons learned by the feature individuals! See a list of all the stories below or click here to find the social media content and direct links to share these widely. We used #SagebrushCountry and #FireANDInvasives to connect our individual stories on social media.